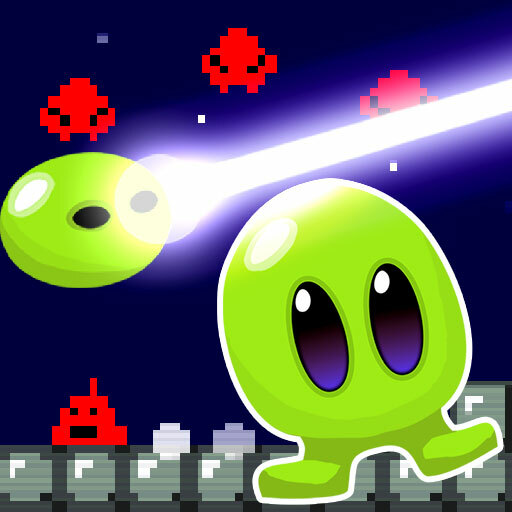 Description Jump and shoot your way through space! 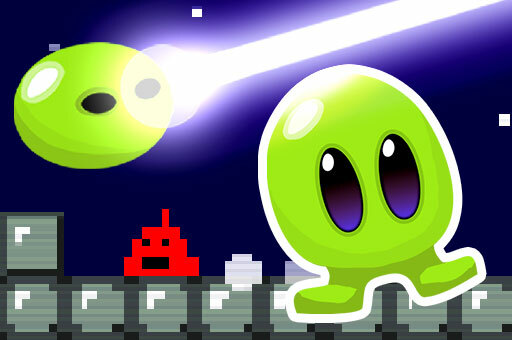 Can you defeat the evil empire and bring back the sacred gems? 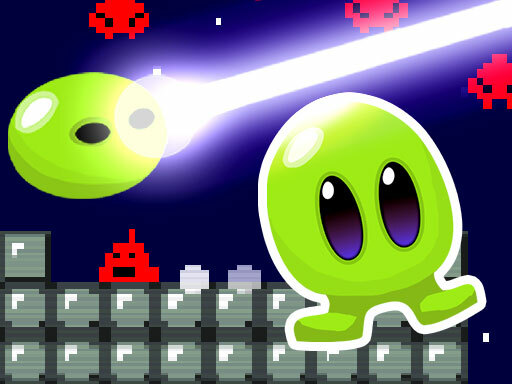 Fast paced arcade platforming action with sweet pixel graphics! Music by Boy vs Bacteria! Power-ups! Bosses! Unlock different characters! 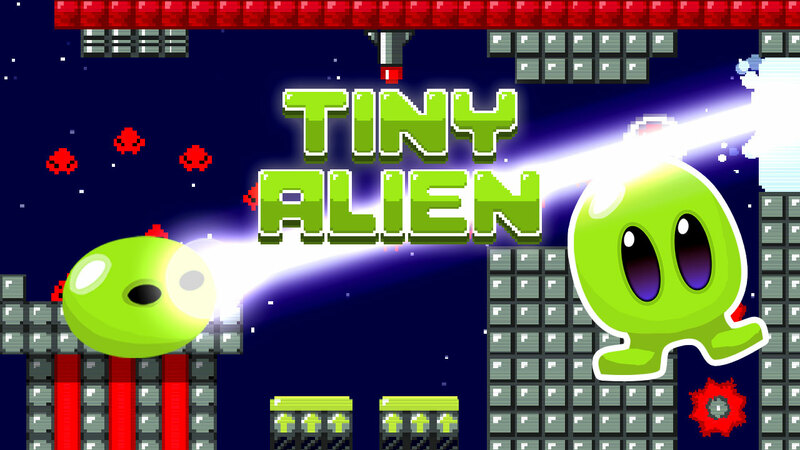 You are our only hope Tiny Alien! Good Luck!